This post is sponsored by Conair. All thoughts and opinions are my own. 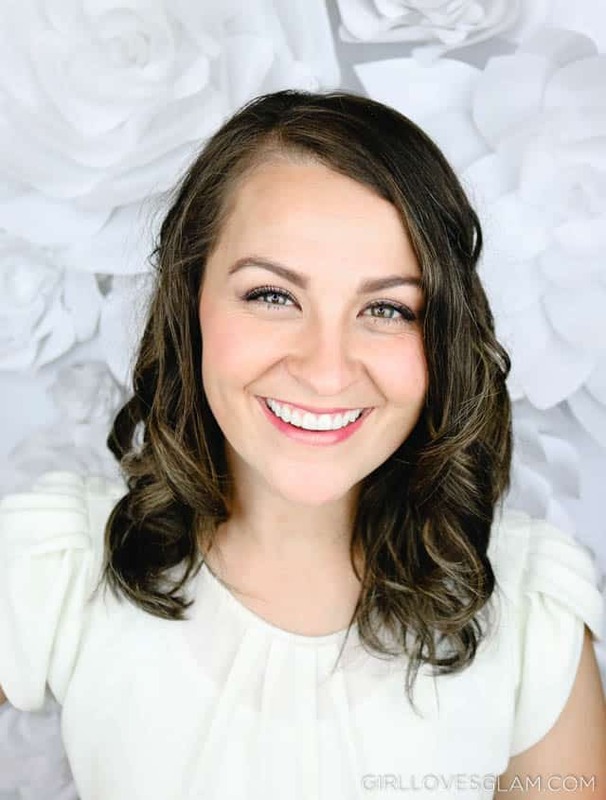 For this hairstyle, I wanted to create more voluminous curls than I typically have when I use a curling wand. I knew exactly what tool would get me those curls, without having to take a lot of time. 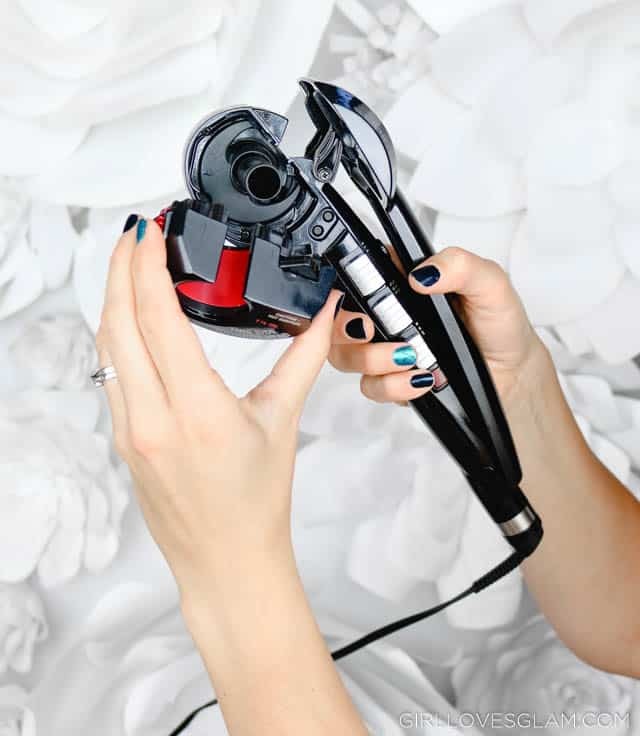 That tool is the NEW InfinitiPRO by Conair® Curl Secret® 2.0. 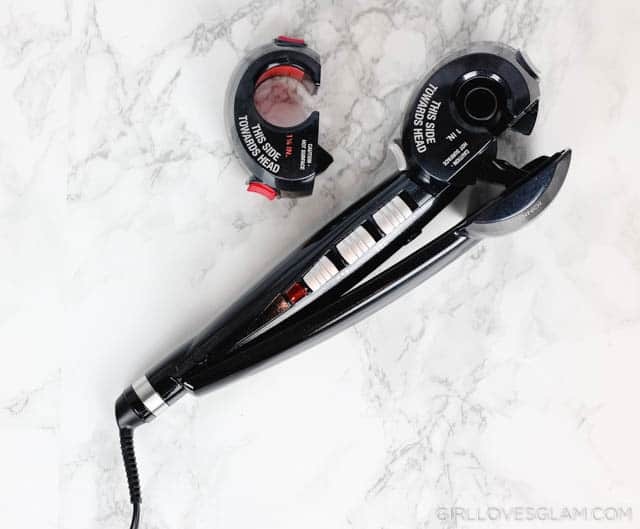 It can create curls so quickly and I knew it would be just the right tool for the job. 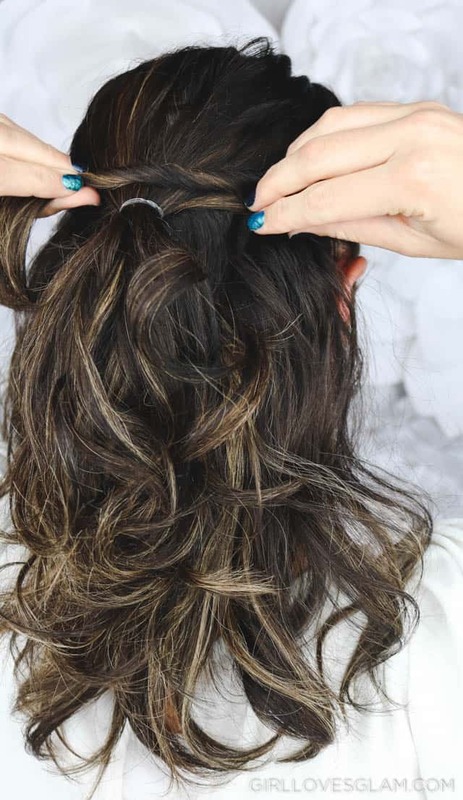 I started with dry hair, but I didn’t worry too much about trying to get it perfectly straight because I knew I was just going to be curling it. One reason that I love the new Curl Secret 2.0 is that you can have two interchangeable curl chambers that are 1” and 1 1/4 ” options. It also has six different timer settings and gives you the option of curling to the left, right, or alternating. You have a lot more options with this version than with the original Curl Secret. I wanted to have loose curls, so I switched the curl chamber to the 1 1/4” size. I also set my temperature to the highest heat (450° F), but this should vary depending on your hair type. 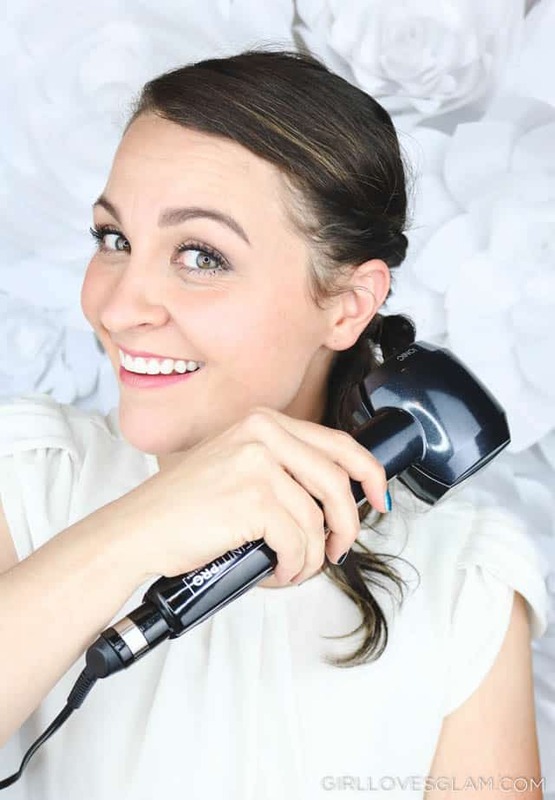 The Curl Secret 2.0 heats up in just 30 seconds, so I was able to start styling right away. 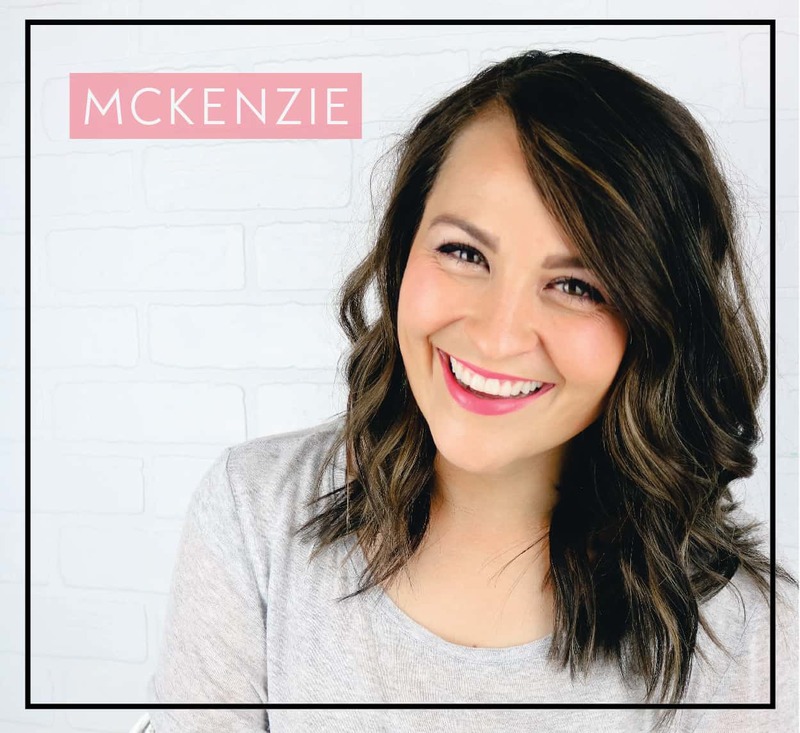 To curl the hair, just take a section of hair that is roughly 1 inch wide and put it though the slot on the curl chamber. The hair will then be gently drawn into the curl chamber. The hair sits in the curl chamber until you hear the Curl Secret 2.0 beep a few times. There is a chart that comes in the box and will tell you how many beeps to listen for, depending on your hair type. My hair is thick, so I listened for 4 beeps before releasing my hair from the curl chamber. 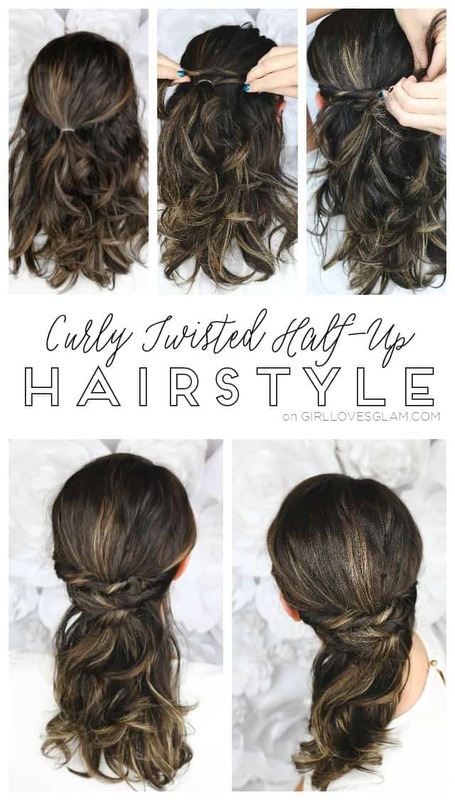 Continue curling your hair until you have curled your entire head. I didn’t worry about getting every piece of hair curled because I knew I would be pulling it up. 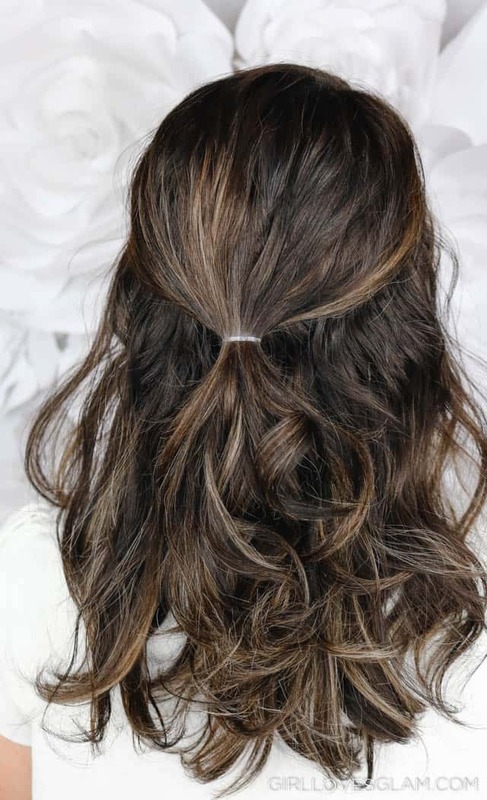 To create the twisted half up hairstyle, start with pulling a small top portion of your hair into an elastic. 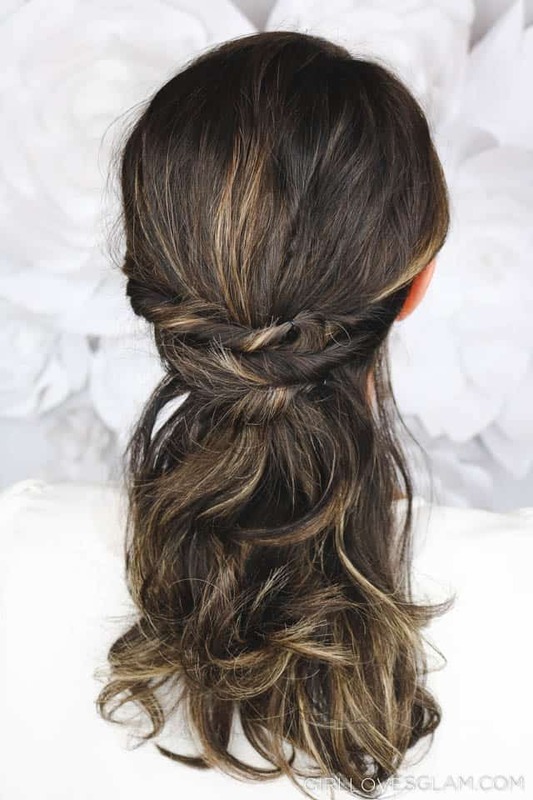 Next, take a small section of hair from the side of your head and twist it. Pull it over the elastic and pin it into place. 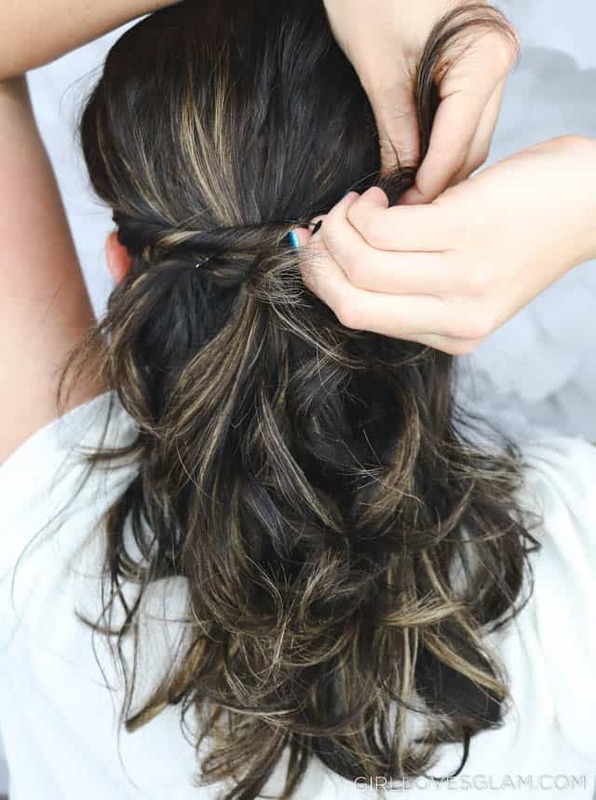 Take a piece of hair on the other side of your head and twist it. 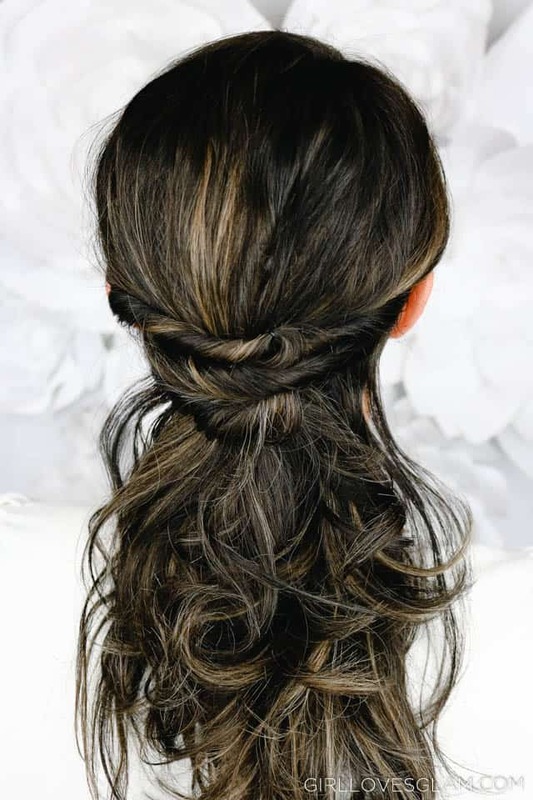 Overlap this second twist over the first twist and bobby pin it into place. Take pieces under the sides of the previous twisted pieces and twist them. Pin them into place, just like the first pieces. Continue doing this until you have has many twists as you desire. I did two twists on each side. I wanted my twists to look a little bigger, so I pulled them apart a little, but you could keep them tight if you want them to look a little more defined. 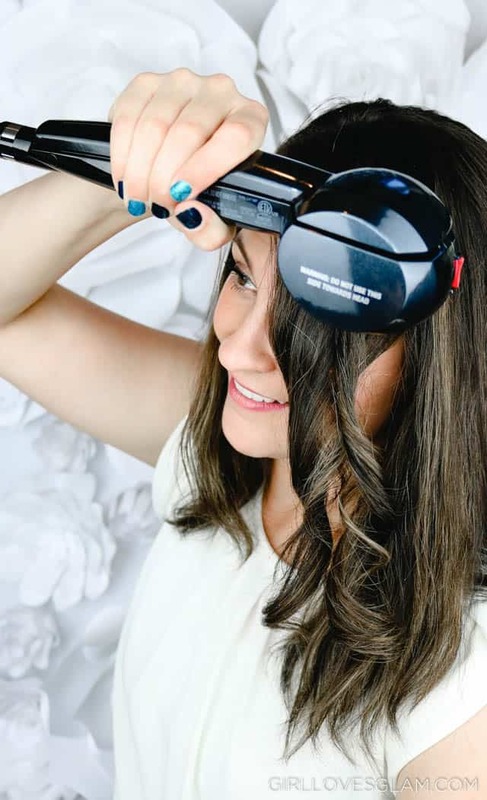 Use the Curl Secret 2.0 to touch up any curls that were missed when you initially curled your hair. Spritz with some hairspray and you are good to go! The more that I do this hairstyle, the faster I get. I love it because it can easily be touched up and worn on a second day as well! 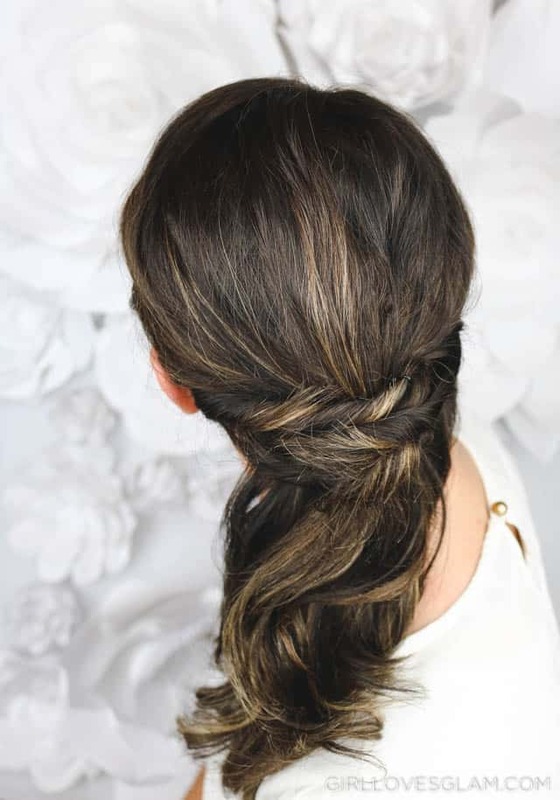 Now whether you are going to pick up kids from soccer practice or even going to a formal event, this hairstyle is ready! I love that it can easily be worn with a casual or dressy look. 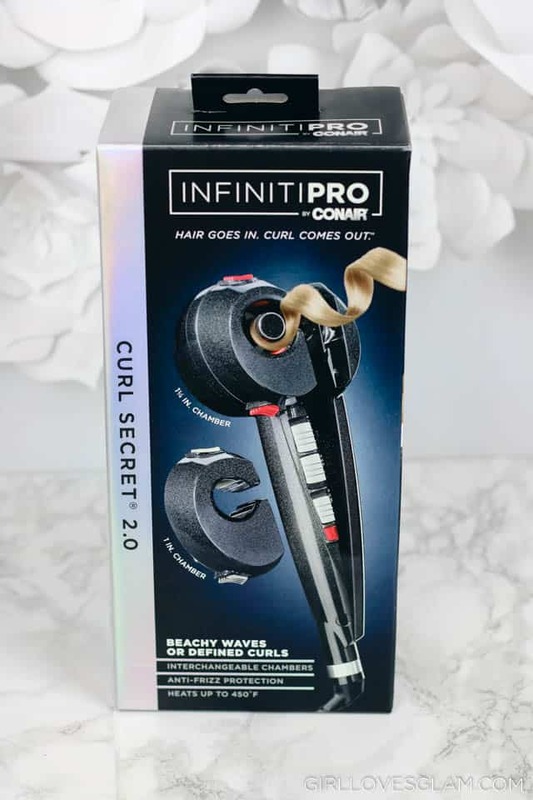 The InfinitiPRO by Conair® Curl Secret® 2.0 is available in stores nationwide and online for $99.99. To learn where you can buy one, visit https://www.Conair.com/co/101/where-to-buy/168. 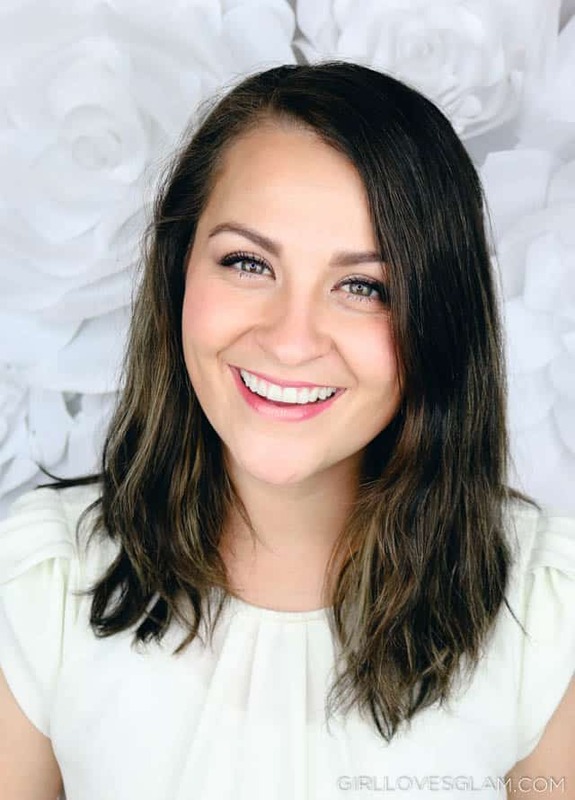 For more information about Conair’s full line of hair styling products, visit www.conair.com, and follow the brand on Facebook, Twitter, Pinterest, and Instagram for great hair tips and product giveaways!